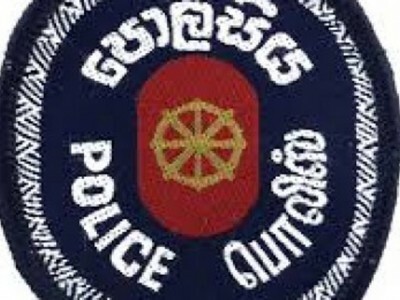 (COLOMBO, LANKAPUVATH) –The Department for Registration of Persons (DRP) so far has issued about 75, 000 Smart Identity Cards with the new digital technology since the introduction of the new Smart Identity Card on 27th October this year. 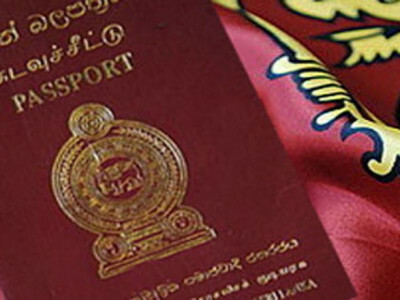 According to the Commissioner General of the Department Viyani Gunathilaka, the public is very keen in obtaining this new type identity card and his department is issuing about 1, 500 Identity cards per a day. 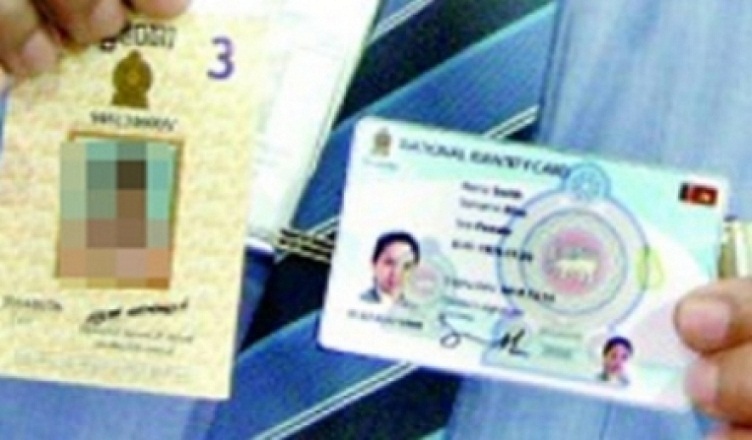 The details of the holder of his new identity card have been included in Sinhalese, English, and Tamil in the Smart Identity Card. 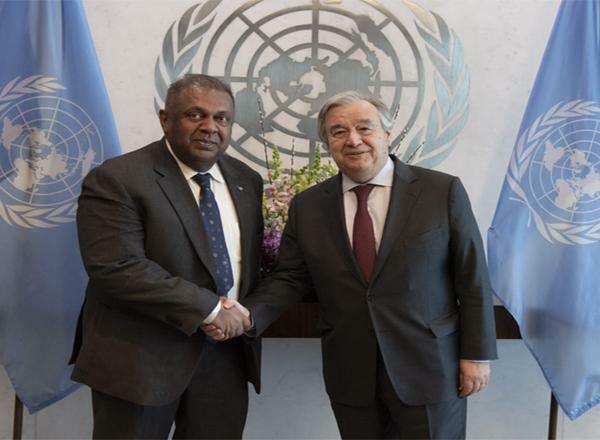 Meanwhile, the Commissioner General further added that about 350, 000 applications have been received from the students who are to face the Ordinary Level Examination this month for National Identity Cards and issuing of the NICs for them will be finished within the next few days.